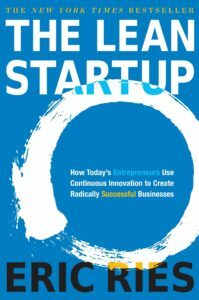 Entrepreneurship in itself is bringing forth something new in business and assuming the risk of implementing it from an economical point of view. 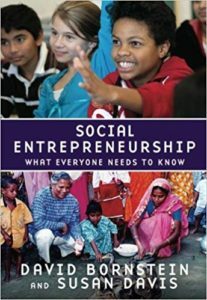 Social entrepreneurship intertwines the innovative spirit with a societal impact to empower others in the quest for personal and financial sustainable change. 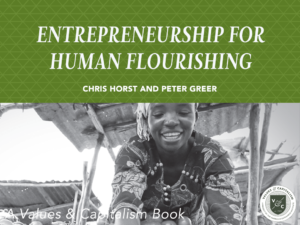 Spiritual entrepreneurship takes into account the platform and opportunity to be missional both locally and globally. 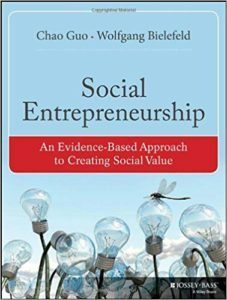 Restorative entrepreneurship takes into account all three factors into a “Triple Bottom Line” business: financial capital, social capital, and spiritual capital. 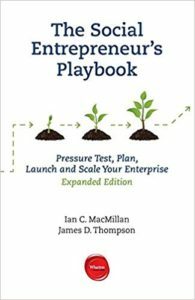 This course explores what it means to be restorative entrepreneurs, how to create and implement triple bottom line business plans, and understanding God’s point of view in business looking through the lenses of the Bible and Christian professionals. The six-week Business God’s Way small group study will improve your business and your finances because you will be learning what God says about operating a business and handling money. 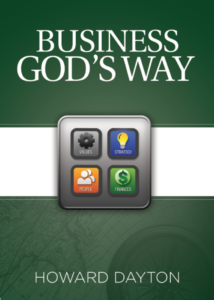 Business God’s Way is for everyone in business—the CEO or manager of a department, small business or large, prosperous or struggling, whether the business is a start up or well established. Throughout the study you will be learning what God says about business and handling money while building a business plan based on Biblical principles. 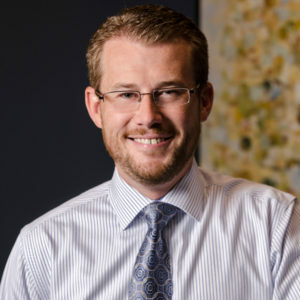 Austin is the CEO of Capital III and has provided leadership, strategic development, and marketing expertise to the Capital III portfolio companies since 2008. Prior to that he spent nine years working for Kanakuk Kamps. He graduated from Wheaton College with a Business/Economics degree and played four years of varsity basketball for the Wheaton Thunder. We started in a one-car garage with just a few tools. Today we are blessed to use a large workshop in the heart of downtown Birmingham, Alabama to give a unique opportunity to our apprentices. Our goal is to offer high caliber job and life skill training for each apprentice that joins our team. 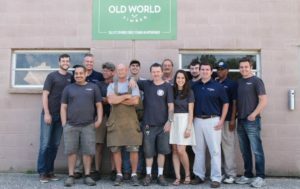 Magic city woodworks is built on faith, hope and good ole fashioned hard work. A glance at his resume and you may think to Movement’s CEO, Casey Crawford, greatness lies in achievements like NFL Super Bowl champion, founder and CEO of a multibillion dollar mortgage company, and becoming a sought-after media guest whose appearances span CNBC’s Squawk Box, Bloomberg and Fox News with print features in The Wall Street Journal and TIME Magazine. There’s no doubt the 2015 Ernst & Young Entrepreneur of the Year is ambitious. But what truly drives him is not a championship ring or reaching the top of the corporate ladder. It’s meeting others’ needs. 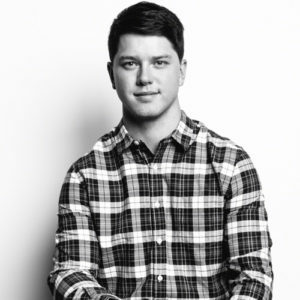 As a child, Casey watched his father and grandfather use entrepreneurship as outreach. Whether the need was material, employment, friendship or a good example, he saw how business could be used to meet it. Following his football days during a stint in real estate, Casey became alarmed by glaring inadequacies within the lending industry. The greed and corruption among leadership, the lack of value and care toward employees, and the inattentiveness toward community problems seemed like wide open opportunities. Casey’s response? 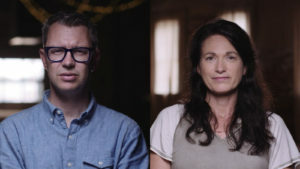 Movement Mortgage, established in 2008 on the Christian values he shares with co-founder Toby Harris. Movement was developed as a hope-filled paradox to a dismal reality, with a mission to be a Movement of Change in our Industry, Corporate Cultures and Communities. 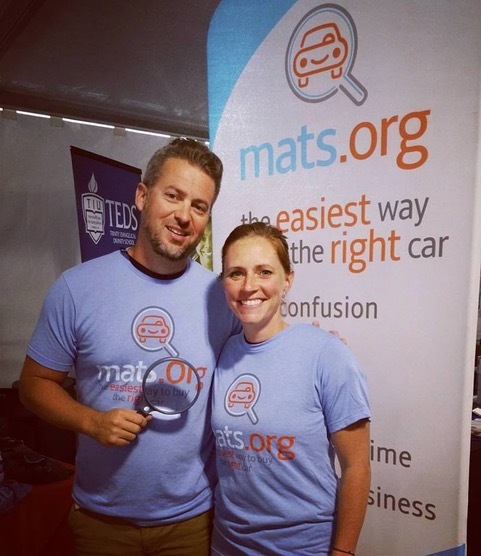 Today, the company employs more than 4,500 and has over 650 locations in all 50 states. In 2017, Movement ranked among the top 10 purchase lenders by financing 1 in every 60 home purchases in the country, totaling more than $13 billion in originations. As prosperity increases, so does the overflow into people’s lives. The non-profit Movement Foundation has invested more than $25 million toward community improvement and meeting the needs of the underserved around the globe. Casey continues to spread this vision of greatness from Charlotte, N.C. where he lives with his wife, Michelle, and their two daughters. Old World Timber has a simple but profound model: Reclaim. Redeem. Repurpose. Old World Timber has a network of suppliers who specialize in the deconstruction of old barns and structures. Our suppliers diligently remove siding, timbers, and other usable materials and deliver them to our facility to be redeemed and repurposed. Our skilled craftsmen spend countless hours washing, metal detecting, milling, puttying, sanding, and finishing our products to bring them back to life. The process of redeeming discarded materials is incredibly satisfying, and it allows us to constantly stretch our creative muscles. It is impossible to convey the sense of pride we feel when our products are installed and our clients are thrilled with the results. We are continuously amazed when we see how our clients creatively repurpose our products to enhance their homes, offices, restaurants, and more. DV8 Kitchen was developed and operates as a second chance employment opportunity for people who are trying to redirect their lives. People in the early stage of substance abuse recovery often find it difficult to find employers willing to take a chance on them. One out of three employees at DV8 Kitchen will be a second chance employee. We believe by providing employment at DV8 Kitchen will lead to a life time ability to gain and maintain employment and deviate from their past lifestyle. Barnhart was founded in 1969 in Memphis, Tennessee, as a small family-owned business. While we are still a family-run company Barnhart has grown to be one of the largest Heavy Lift and Heavy Transport organization in the United States with more than 40 locations across the country and a nationwide reputation for solving problems. Barnhart provides world-class service through a local presence. Operated crane rental, rigging services, outage planning, specialized solutions for component replacement, industrial storage and national project cargo logistics all combine to ensure Barnhart’s customers receive the lowest total project cost. Barnhart also boasts one of the largest engineering teams in the industry — including a full R&D department — driving innovation across all services. We are a collective, The Marsh Collective, enterprise of people dedicated to making a generational difference by adding value to people and places. We are makers. We are visionaries. We are a family. We are a group of entrepreneurs, visionaries, space and place makers who work collectively to bring about redemptive purposes into the world We help people and companies bridge the gap between their objectives and implementation. We make connections. We design with passion and serve with purpose. Lastly, we love what we do – and that’s most important thing. Henry Kaestner is a Co-Founder and previous CEO, and then Chairman of Bandwidth.com, a company that together with his business partner, David Morken, he has grown from $0 to $250 million in revenue. The values of Bandwidth.com have always been: Faith, Family, Work and Fitness (in that order). Bandwidth.com was the 4th fastest growing privately held company in the country from 2003 through 2007, a position it achieved without acquisition or institutional funding. 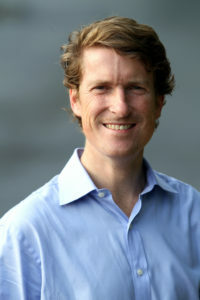 Prior to co-founding Bandwidth.com Mr. Kaestner founded Chapel Hill Brokers (a predecessor to ICAP Energy), an institutional energy derivatives broker that became the top ranked electricity broker in the country. Mr. Kaestner has also been involved in a number of ministry and philanthropic activities. 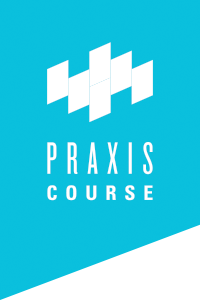 He co-founded DurhamCares, sits on the Board of Visitors at the University of North Carolina at Chapel Hill, and the Board of Directors of Praxis, an accelerator committed to helping Faith driven entrepreneurs. 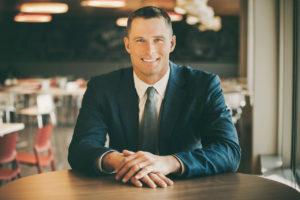 He also serves on the Board of Directors of Bandwidth, Republic Wireless, CloudFactory, ThriveFarmers, First, and RevBoss. 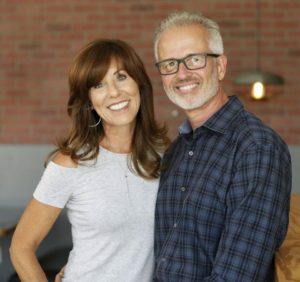 Additionally, Henry serves as an elder in the Presbyterian Church of America and lives in Los Gatos, CA with his wife Kimberley and their three sons. 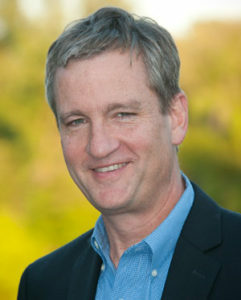 Duane serves as senior director of church cultures with TMS Global, of Norcross, Georgia. 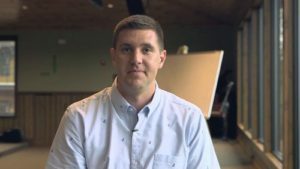 In that role, he leads a team of trainers and coaches that helps churches discover and live out their unique missional calling of making disciples in places near, far, and hard. 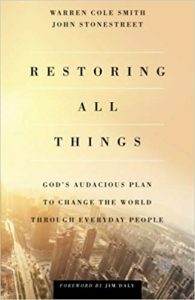 Duane graduated with the PhD, Intercultural Studies, from Asbury Theological Seminary seminary in 2009. He is ordained with the Wesleyan Church, and served as a pastor and church planter with the Wesleyan Church of Canada for 12 years. Duane is married to Patty, and is father to Eric, Kathryn and Elizabeth. 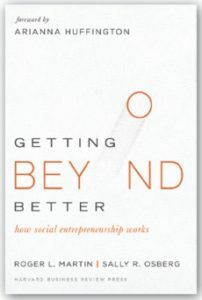 Bornstein, David and Susan Davis, Social Entrepreneurship: What Everyone Needs to Know. 2010. New York: Oxford University Press.